The volumes 1 and 2 of The Sacred Leaves Trilogy with special discount! Discover the magic of powerful baths and smokes! Volumes 1 and 2 of The Sacred Leaves Trilogy: a complete guide to learn how to create magical baths and smokes with the power of sacred leaves! Buy the book and get the complete online course as a gift! Since ancient times, Nature has been the source of magic, healing and re-encounter with the Sacred. Indians, blacks and Europeans have always resorted to the hidden power of sacred leaves for making of medicines or performing religious rituals - after all, if the body gets sick, it is because the spirit suffers. "The Power of Leaves" - 1st volume of The Sacred Leaves Trilogy, prefaced by Claudiney Prieto - is a detailed guide to the magical use of sacred leaves for all those who believe in them - whether they're initiated into a religion, solitary or curious practitioners with faith and gratitude to Nature and it´s charms. 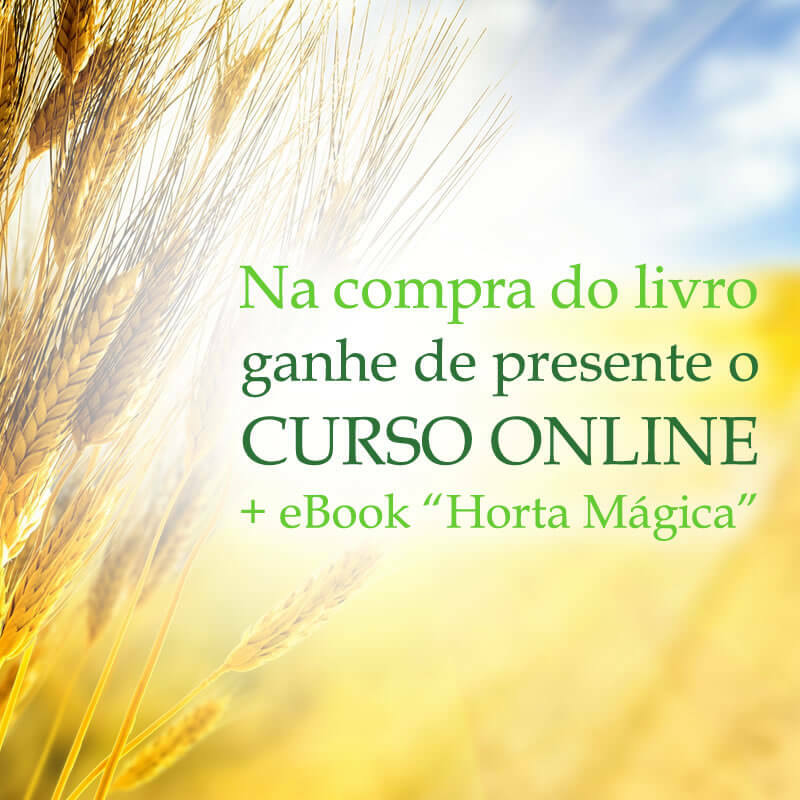 In this book you will easily learn how to identify and classify leaves and their acting power, how to combine them to create your own magical recipes and how to awaken your sacred power. 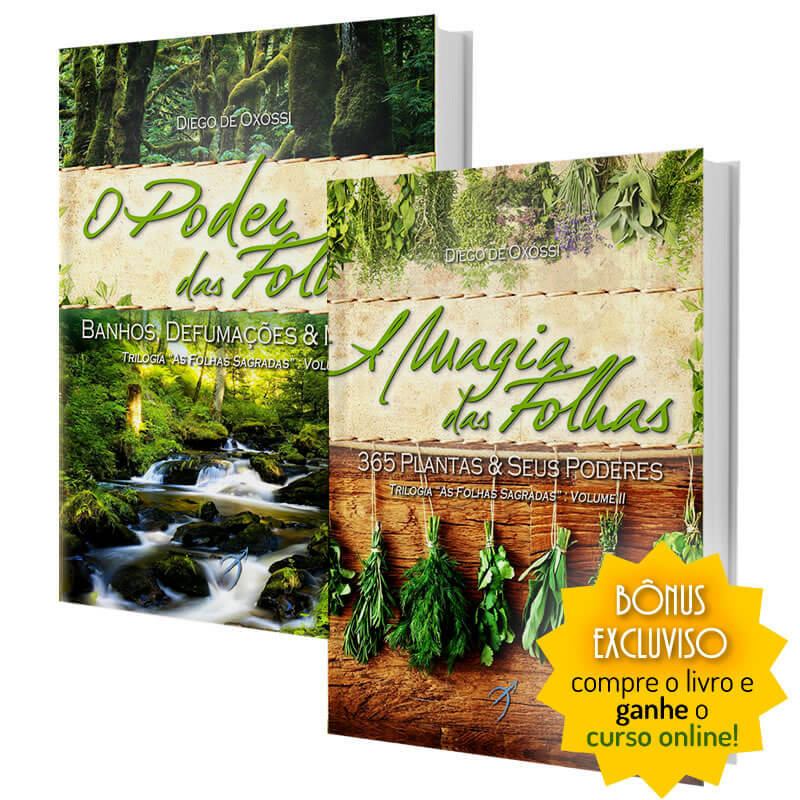 In "The Magic of Leaves", 2nd volume of the trilogy, you'll find biggest magic herbal dictionary in Brazil: a detailed guide to ingredients and magical elements that can easily be found in the pantry of your home, in your backyard, or in the nearest market. 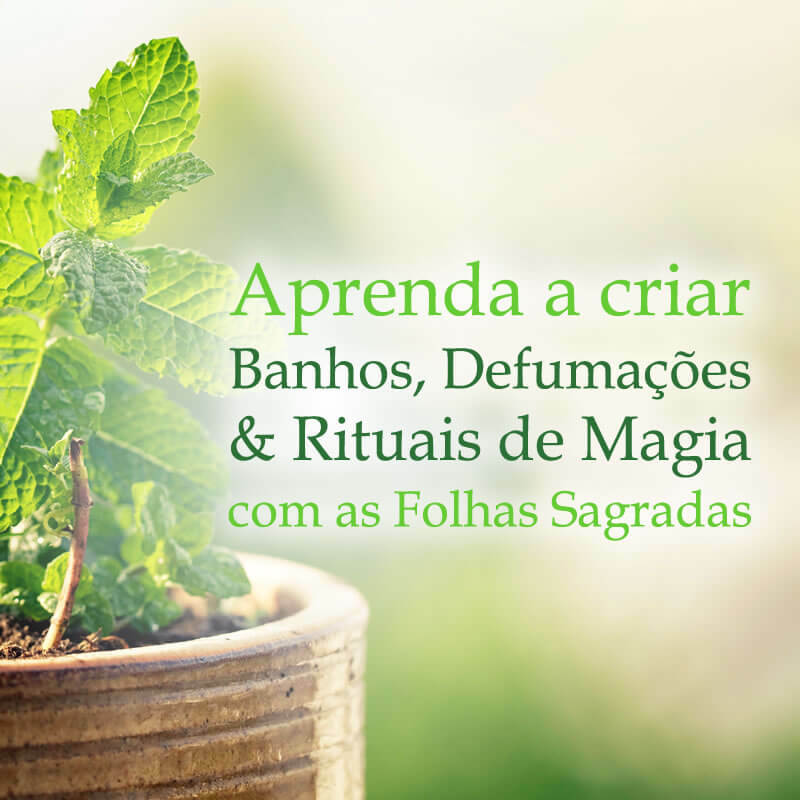 There are 365 plants classified by their magical powers and their ruling Orishas, organized in 5 thematic axes: cleaning, defense and spiritual discharge; opening of paths; prosperity; harmonization; and love and attraction. Buy your books and get the "The Sacred Leaves" online course as a gift, with 12 classes to watch whenever and wherever you want on your cell phone, tablet or computer. The details for access to the talk are sent along with physical product, check the promotional code inside the books.